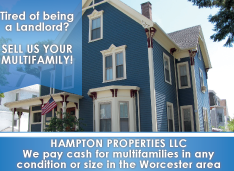 The MassLandlords proposal depends on engaging landlords at a grassroots level. 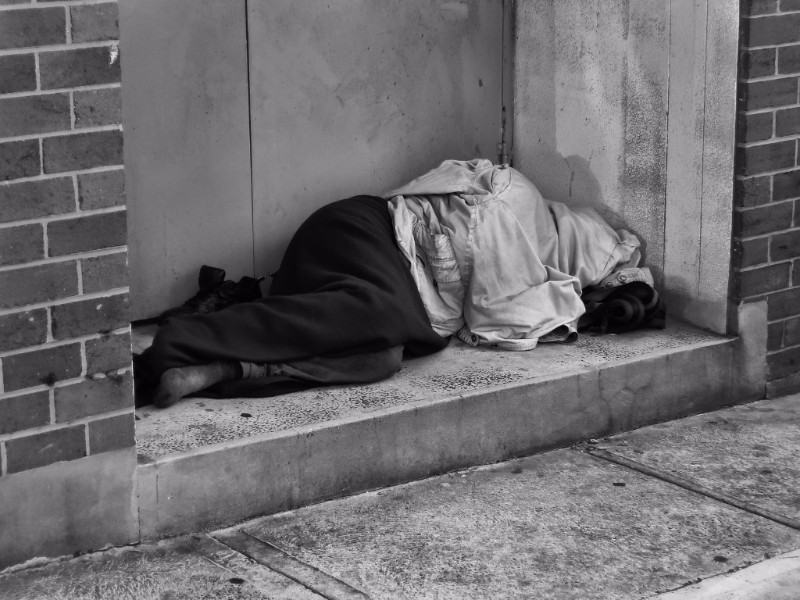 On Friday August 19, MassLandlords submitted a $50,000 grant proposal for the IF Challenge, a contest to end homelessness, run by the United Way of Massachusetts Bay and Merrimack Valley. The IF Challenge Prize would be $25,000. In the proposal, MassLandlords volunteered to raise matching funds. MassLandlords proposed creating a pilot for “Insurance Against Homelessness.” Landlords would receive up to $10,000 insurance for unpaid rent, property damage, and attorneys’ fees if they rent to a homeless person. The homeless applicants screened into the program would have some eviction history, bad credit, and/or a minor criminal record. Landlords would retain final say on whether to accept an applicant. Similar programs across the country, most notably in Seattle, have reduced the state’s expenditure on homeless assistance. According to Mona Tschurwald, Program Director of Seattle’s Landlord Liaison Project, insurance claims amount to less than $200 per family served. Over 3,000 formerly homeless families (7,250 people) have been housed. The grant proposal caused controversy when MassLandlords asked members to write in to the United Way in a show of support. On August 22, Jeff Hayward, United Way Director of External Affairs, phoned MassLandlords to ask members to stop. According to an email sent by Executive Director Doug Quattrochi, “Jeff wanted everyone to know that an independent panel of judges would decide on the merits of the proposal, without regard to counting votes.” The MassLandlords proposal depends on engaging landlords at a grassroots level. Insurance Against Homelessness and similar risk reduction funds work by requiring landlords to phone a landlord advisor for legal and mediation advice. In many cases the advisor can prevent eviction proceedings, property damage, and eventual claims. Homeless participating in the program are quickly identified for supportive services as required. Contest winners will be announced Thursday September 22. MassLandlords has been invited to participate in one national radio show to discuss the idea. Contest rules require a 501(c)3 be the fiscal sponsor. 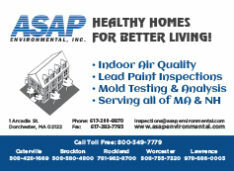 MassLandlords received verbal commitments from Project Hope and the Small Property Owners Association Newsletter. Project Hope is a multi-service agency at the forefront of efforts in Boston to move families beyond homelessness and poverty. The Small Property Owners Association Newsletter seeks to educate small property owners in Greater Boston and to make meaningful contributions to new public policy.